I am always looking for highly self-motivated Ph.D. students who are strongly committed to research. Click here for details. Pan Li received the B.E. degree in Electrical Engineering from Huazhong University of Science and Technology, Wuhan, China, in June 2005, and the Ph.D. degree in Electrical and Computer Engineering from University of Florida, Gainesville, Florida, in August 2009, respectively. Since Fall 2015, he has been with the Department of Electrical Engineering and Computer Science at Case Western Reserve University. He was an Assistant Professor in the Department of Electrical and Computer Engineering at Mississippi State University between August 2009 and August 2015. He has been an Editor for IEEE Wireless Communications Letters, IEEE Journal on Selected Areas in Communications – Cognitive Radio Series, and IEEE Communications Surveys and Tutorials, and a Feature Editor for IEEE Wireless Communications. 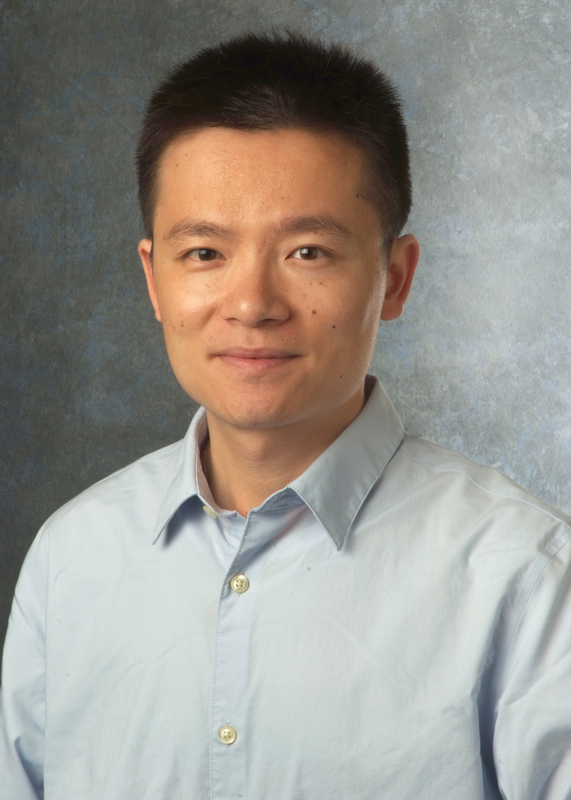 He received the NSF CAREER Award in 2012.